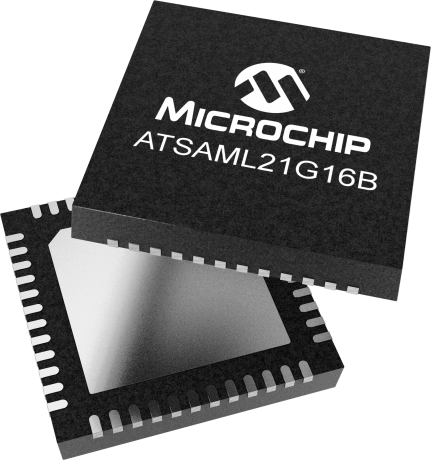 The ultra-low-power ATSAML21 based Flash microcontroller (MCU) feature sophisticated power management technologies and consumes under 35 µA/MHz in active mode and 200nA in Sleep mode. In addition to ultra-low-power performance, these devices feature Full Speed USB host and device, Event System and Sleepwalking, 12-bit analog, AES, capacitive touch sensing, built in opAmps and much more. Microchip's Wi-Fi® Smart Device Enablement Kit is designed to accelerate adding Alexa Voice Control to your existing application, enabling rapid prototyping. The ATSAML21-XPRO-B evaluation kit does not include extension boards.